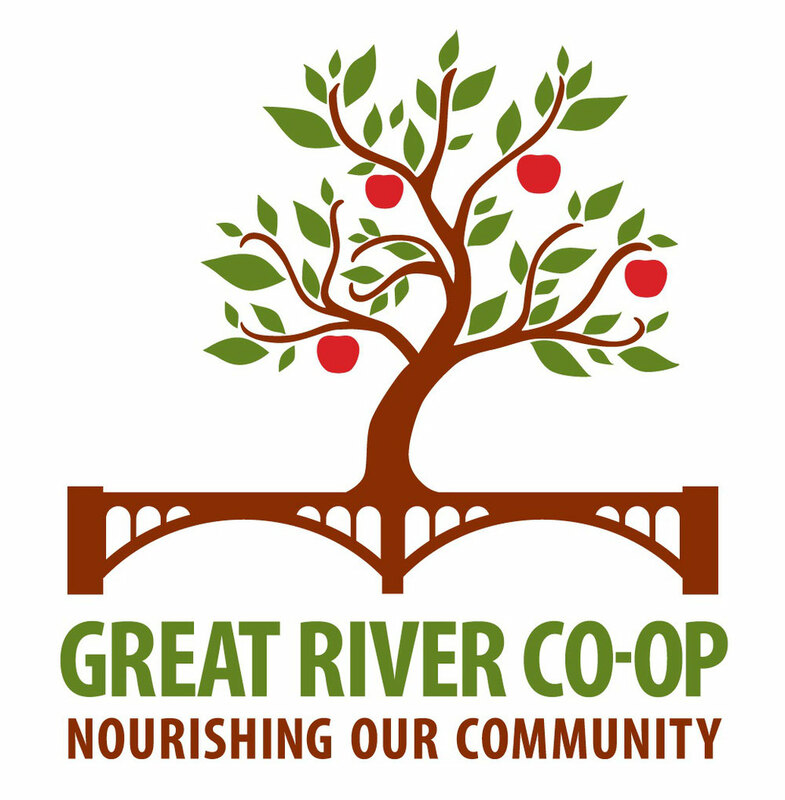 This October, The Great River Food Co-op is joining over 30,000 co-ops and credit unions across the United States in celebrating Co-op Month, recognizing the many ways co-operatives help to build stronger communities and more resilient local economies. For 2016, the National Cooperative Business Association CLUSA International has identified “Co-operatives Build” as the theme for the month, spotlighting the advantages co-ops offer to their members and the communities in which they live and work. Locally, we’ll be celebrating Co-op Month with a Harvest Dinner on October 16th. Held at the Bellows Walpole Inn, the dinner will feature as many local ingredients as possible. Like our Facebook page for updates as we finalize details, and please consider helping out with the event. We would love your support! Co-operatives are businesses that are owned and governed by their members, the people who use the products and services they provide. From food co-ops to farmer co-ops, worker co-ops to credit unions, and housing co-ops to energy co-ops, co-operatives make a difference in people’s lives every day. Co-ops are also more common than you might think: Here in the United States, 1 in 3 people are members of at least one co-op or credit union. Nationwide, co-operatives create 2.1 million jobs and generate more than $650 billion in sales and other revenue annually. Learning more about some of the co-operatives in our food system is easy at your Neighboring Food Co-ops: Just look for the “Go Co-op” signs on our shelves. 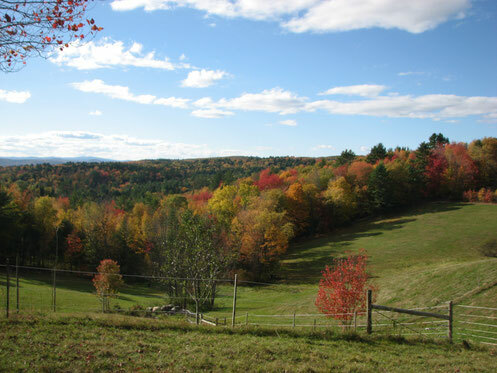 You may be surprised to find so many items made by co-operatives in New England, including dairy products from Cabot, McCadam and Organic Valley, fresh produce from Deep Root Organic Co-op, fairly traded coffee, tea and chocolate from Equal Exchange, beverages from Katalyst Kombucha and Green River Ambrosia, seeds and bulbs from FEDCO, naturally fermented vegetables from Real Pickles, northeast grown frozen fruits and vegetables from the Neighboring Food Co-op Association — and many others. For more examples of how food co-ops empower people to build their communities, please visit www.nfca.coop.